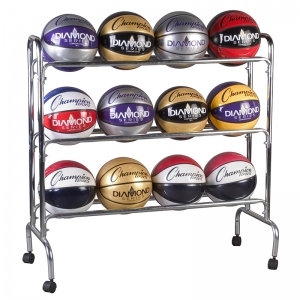 The Champion Sports 12 Ball Cart stores up to 12 balls vertically and features a stable 'no-topple' base--ideal for maximizing a small storage space. 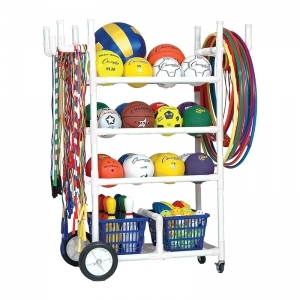 Designed with swivel casters, this cart makes it easy to transport your team equipment to your play surface. The Champion Sports 16 Ball Cart stores up to 16 balls vertically and features a stable 'no-topple' base--ideal for maximizing a small storage space. Designed with swivel casters, this cart makes it easy to transport your team equipment to your play surface. 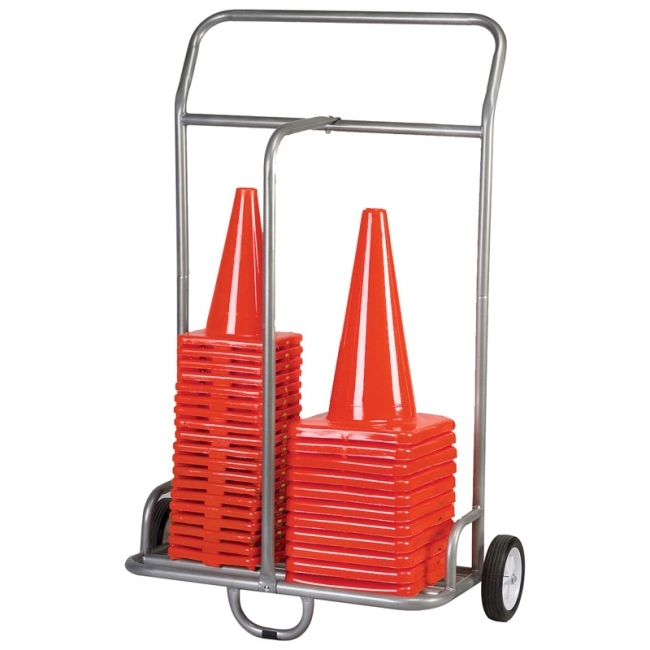 Effortlessly move and store your cones or scooters with the Champion Sports Cone and Scooter Cart. 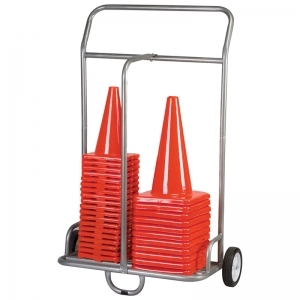 Made of heavy gauge, powder coated steel tubing, this cart can hold up to thirty scooters, eighty of our C12 cones, or fifty of our C18 cones. The cart features 8" easy roll wheels, making storage and transport a breeze. 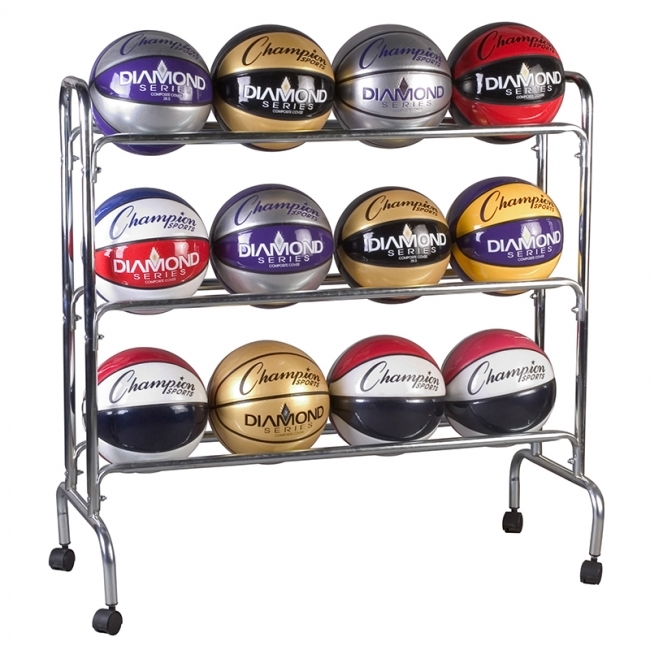 The Champion Sports Ball Storage Cart is a space saving cart made of ultra durable plastic pipe. This cart holds up to nine fitness balls and is easily wheeled around on four heavy-duty swivel casters. The Champion Sports High Impact All-Terrain Heavy-Duty Cart is the ultimate in versatile indoor and outdoor equipment transport. 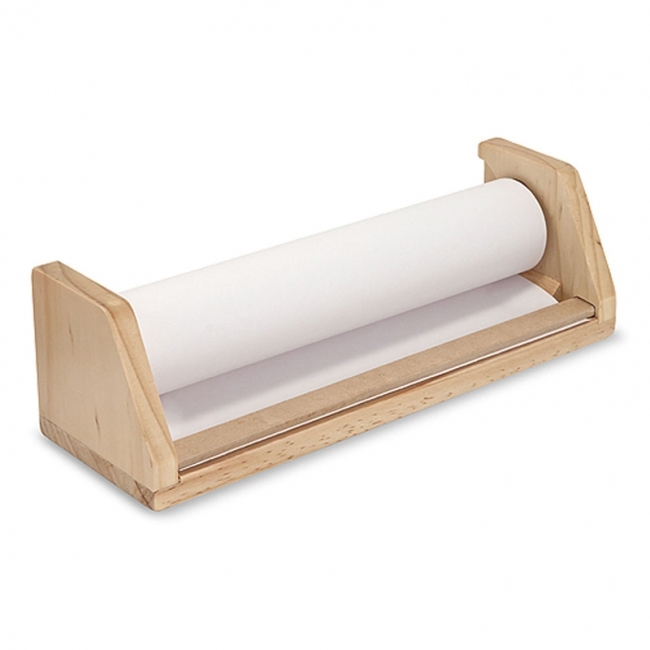 Constructed of durable plastic with two large removable baskets, this cart rolls on heavy-duty all-terrain rear wheels and front swivel casters. 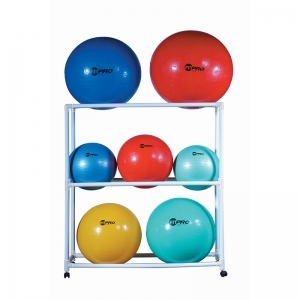 The cart also features convenient foldaway handles and the space to carry up to 24 balls, plus hoop, jump ropes and other accessories. The Champion Sports Folding Ball Cart keeps your volleyballs close at hand for easy access during practice. 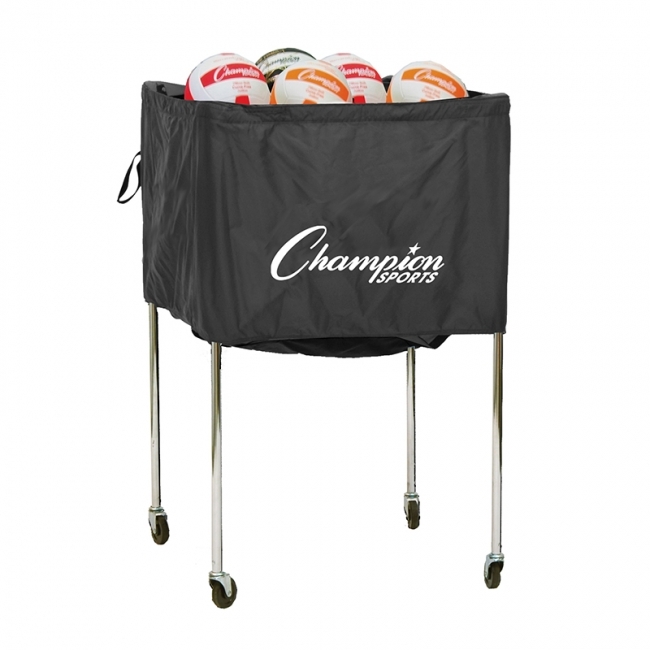 The cart features an aluminum frame, a nylon top bag that can hold up to thirty volleyballs, and non-marring swivel casters for smooth transport. 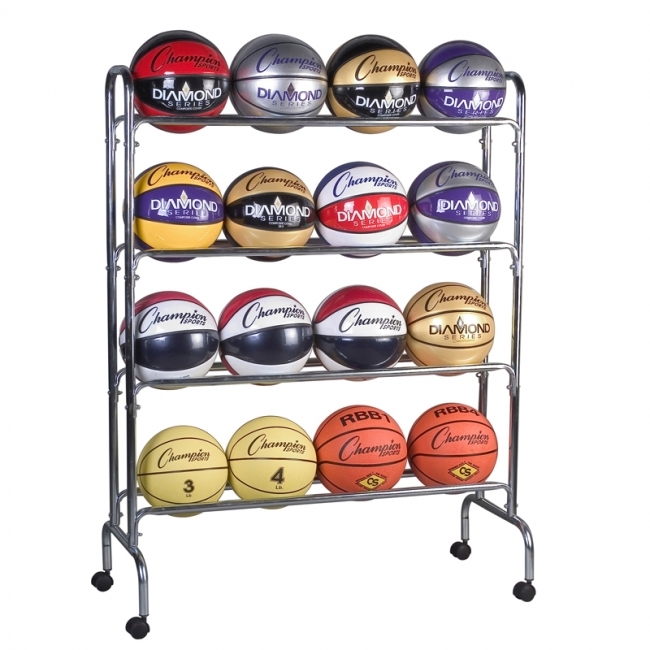 When practice is over, the cart folds up for easy storage.